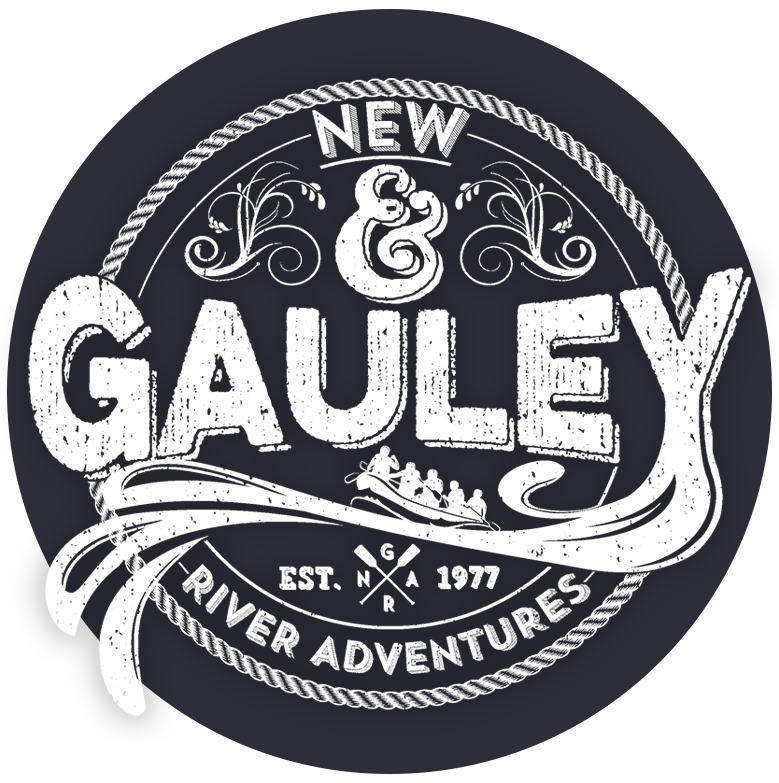 Family owned for more than 30 years, New & Gauley River Adventures is a small company that offers white water rafting adventures on the New and Gauley Rivers of West Virginia — with a personal touch! 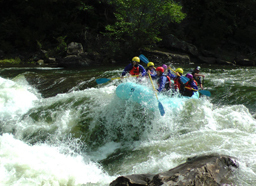 Our river rafting adventures give the whole family a chance to enjoy the fun of a rafting trip, because we offer different levels of whitewater rafting: There are rafting trips for families with little kids on the Upper New River; slightly more challenging trips for families with older kids on the Lower New River; adventure whitewater rafting trips on the Lower Gauley; and you can really go for thrills when you go white water rafting with us on the Upper Gauley! 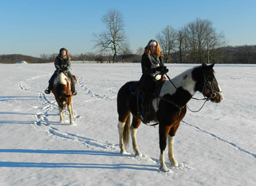 We offer many other types of outdoor adventures, too: Horseback riding, fishing, mountain biking and more. 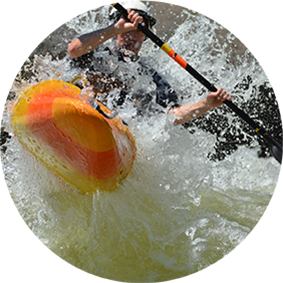 Our team of outdoor experts enjoys playing all year, and we love to share the fun and beauty of our home turf with our visitors. 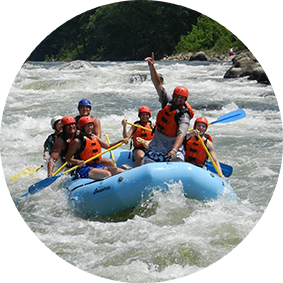 With cabins and campsites available, as well as tasty home-cooked dining options at our Undercut Pub & Grill, New & Gauley River Adventures invites you to come spend some time with us! 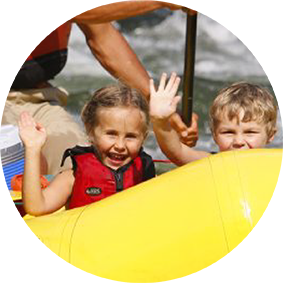 But whether you join us for a single whitewater rafting trip or a multi-day stay, we’ll make sure you have a fun and unforgettable experience with folks who treat you like family and help you make the most of your visit. 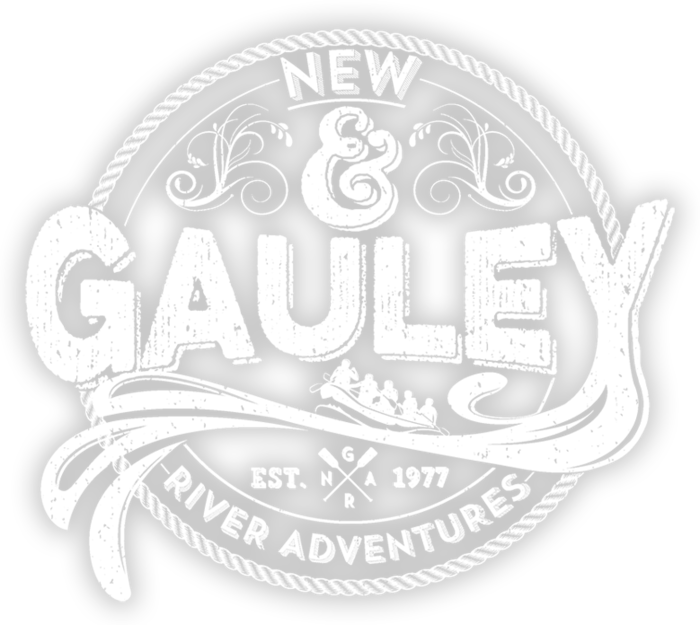 Plan your adventure with New & Gauley today! 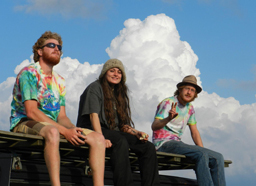 We’re a small, personal operation of pro adventure guides. No lines. No resort fees. Just a custom fit adventure waiting for you. Our guides are ready to take you there. 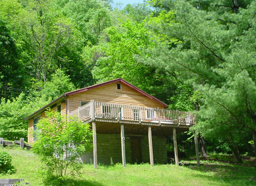 Right in the heart of The Mountain State’s most vast and wild outdoors, these woods have been our home for years. There’s a lot we can show you. If getting there is half the fun, getting home to your picturesque accommodations will complete your perfect day in the mountains.